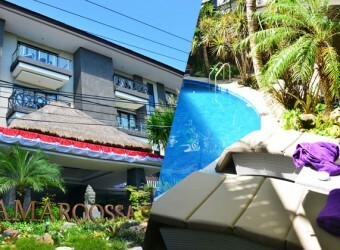 Bali Hotel Amaroossa suite located Nusa Dua area. The price is very reasonable but all rooms are suite room facility. In this resting plan, its include suite hotel room stay, private car charter, daily massage that you can spend luxury time in Bali!